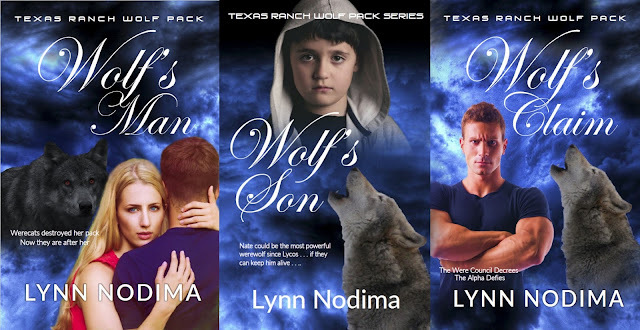 I just created my Facebook page for the Texas Ranch Wolf Pack Series. Come by for a visit, stay for a chat. I would love to hear what you think of the series. The Texas Wolf Pack Series is great! Where will you go in the third novella?